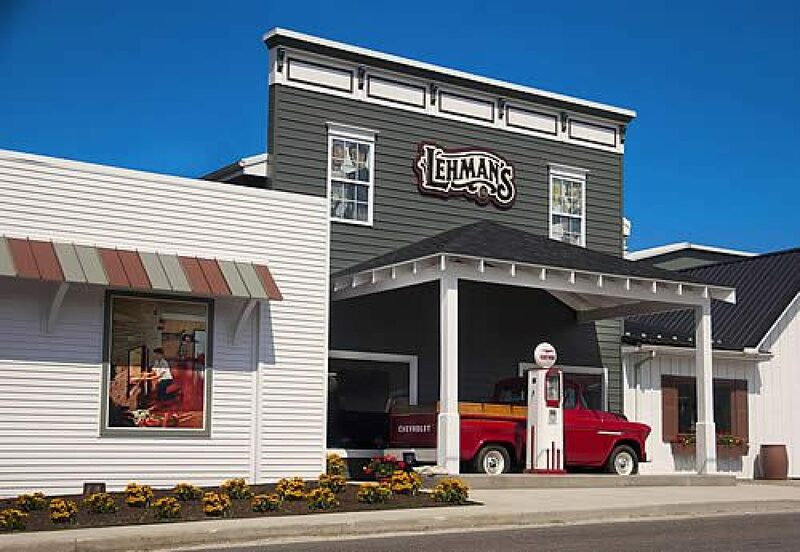 Our Kidron store may be a lot bigger than Jay Lehman had ever dreamed when he founded Lehman’s. But we’re not just a link to the past. We’re a road to the future. Today, Lehman’s ships old-fashioned, non-electric merchandise all over the world through our catalog and online. Our store in Kidron, Ohio is where it all began in 1955. We’re proud to offer the best in non-electric products in our store, through our catalog and via our website. With an emphasis on products that are made in America, we provide necessities to a large customer base, including missionaries and doctors working in developing countries ;to homesteaders and environmentalists living in remote areas; to those with unreliable electricity living on islands and mountains; second home owners, hunters, fishers and cabin dwellers; the chronically nostalgic; and even Hollywood set designers looking for historically accurate period pieces.